"He drives where he looks, he drives where he looks!" That statement made by a disgruntled wife about her husband really spoke the truth. He invariably would turn the steering wheel in the direction he was looking. This principle is also true of each of us and our life: "Lives where she or he looks!" 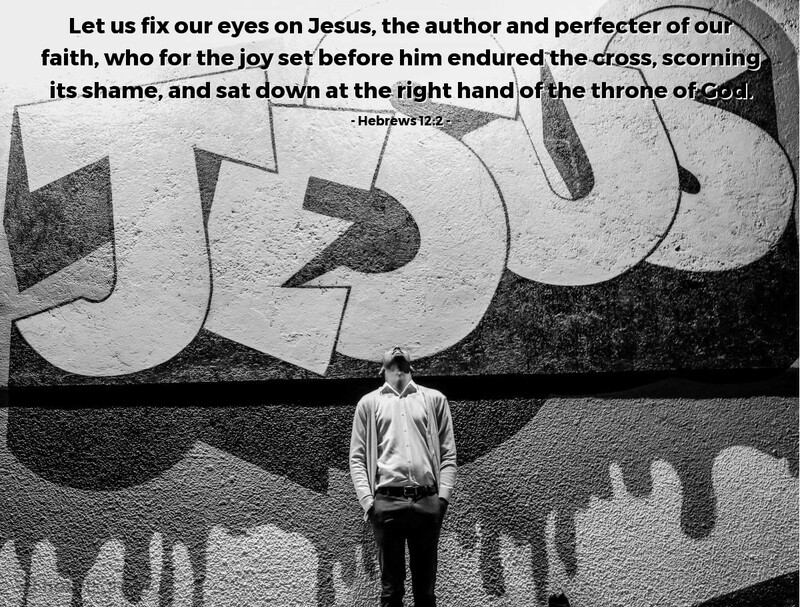 That's why it's important to fix our eyes on Jesus! Our life will follow where we look! Let's make sure that our gaze is on Jesus. Almighty and holy God, without your grace and the gift of your salvation I could not approach you with confidence. Thank you for sending Jesus! Thank you for his life, his death, his resurrection, his exaltation and his intercession. I pledge this day to keep my eyes on him! Through his holy name I pray. Amen.